This recipe for chocolate chip cookies is so quick and easy, you will never need to buy a package of store-bought cookies again! 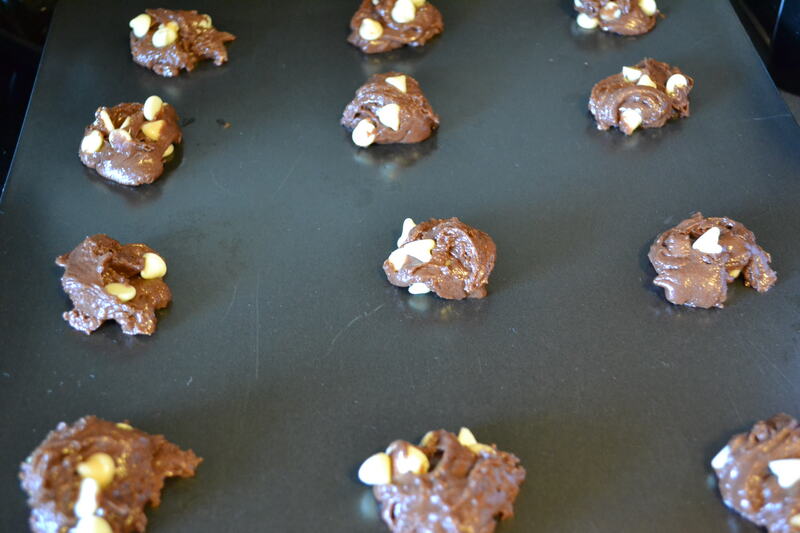 You are going to love these semi-homemade double chocolate chip cake mix cookies! 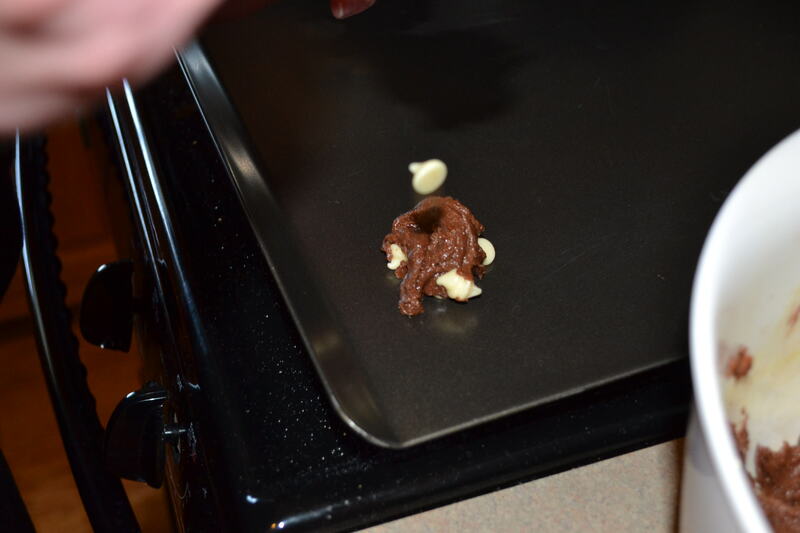 Not only are these the best cookies you will ever eat, they are super easy and inexpensive to make! 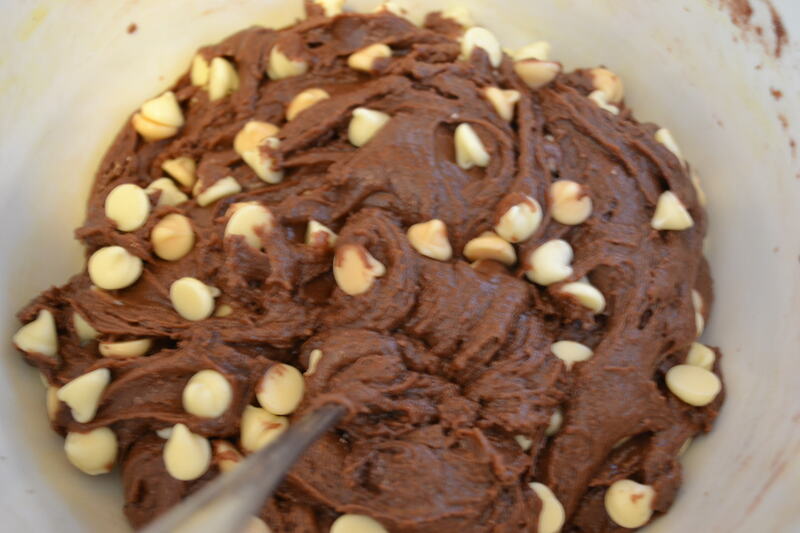 One of the reasons that I love them is because they taste homemade… but actually start out with a box of cake mix. Another reason I like these is because you only have to add 3 ingredients to them and you are ready to bake. Like I said, super easy! Bake for 9 minutes at 350 degrees. And the best part is, the recipe yields approximately 3 dozen cookies. The cost of ingredients is about $2.50, making them approximately $0.80 per dozen! That is a huge savings from buying a package of cookies from the store, which start at $2.00 per dozen. I love cake mix cookies! They always turn out so soft! Can’t wait to try these out (and I already have box cake mix in the pantry, score). Wow. Those look so yummy! My hubby would just love these! Have to make a batch soon!